In this week’s edition, we explore the life and influence of gone-too-soon artist and enfant terrible Jean-Michel Basquiat, meanwhile another immortal legacy gets due recognition at Milan Fashion Week, and silver makes a bid for attention among autumnal hairstyles. We also check in with two noteworthy figures in the fashion and beauty industry—Misha Nonoo and Amber Venz Box—each a trailblazer in her own right. Rarely is a legacy honored with more grace and glamour than was Gianni Versace’s by his sister and successor Donatella. Witness the Milan Fashion Week reunion that had the fashion world in awe here. 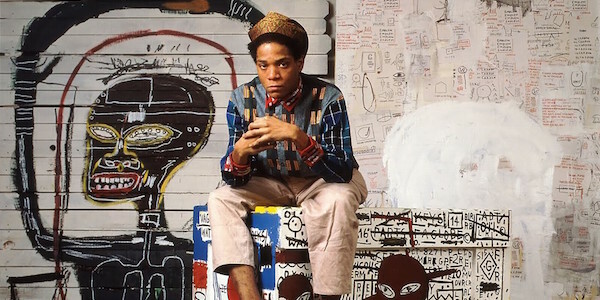 On the heels of his painting Untitled selling for a record-breaking sum of $57.3 million, the work and influence of visionary artist and cultural icon Jean-Michel Basquiat is explored in depth by Hunger. 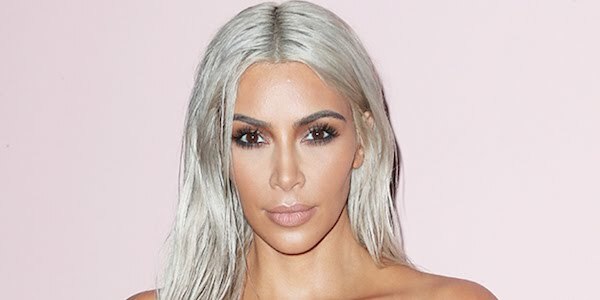 As fashionistas and trendsetters are transitioning into their looks for the cooler months to come, an upswing in popularity for gray and silver styles has been prominently on display. Browse the looks here. Stylist and designer to the stars, Misha Nonoo, is on a mission to change the affordable luxury market, with her launch of made-to-order, direct-to-consumer designer wear. Read about the development and launch of her newest venture here. Ahead of the explosion of Influencers across social media, Amber Venz Box saw an opportunity to cash in on content monetization. With RewardStyle, she not only did it her way, she did it first—and then for thousands of others. Read how she did it, here.